Our renowned and perennial favorite EloFlip is the only ideal alternative to the loud and ugly stage floor flaps made of corrugated sheet metal. 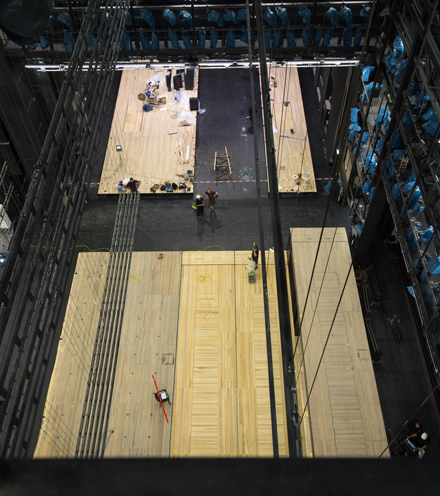 Balm for the feet: Our stage floors are renowned for their quality and sustainability – worldwide. 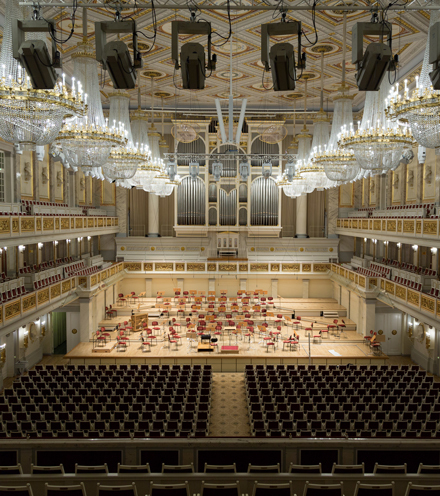 In Germany we produce top quality products for stages all over the world. 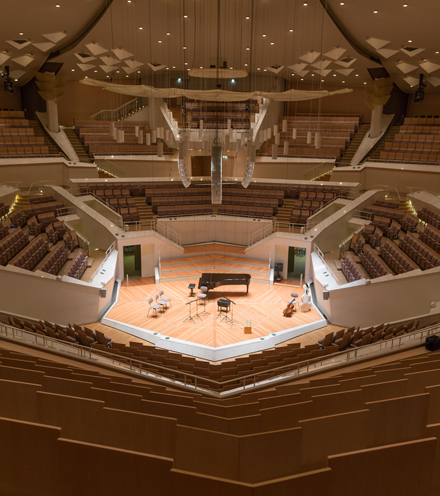 Bühnenbau Wertheim is an internationally established partner of numerous stages all over the world. Since 1984 we have been manufacturing highest quality made in Germany. The multi-layer panels, which are glued crosswise, are manufactured in our own plant with utmost care. PatzFinish is highly abrasion-resistant, easy to process and almost odorless. 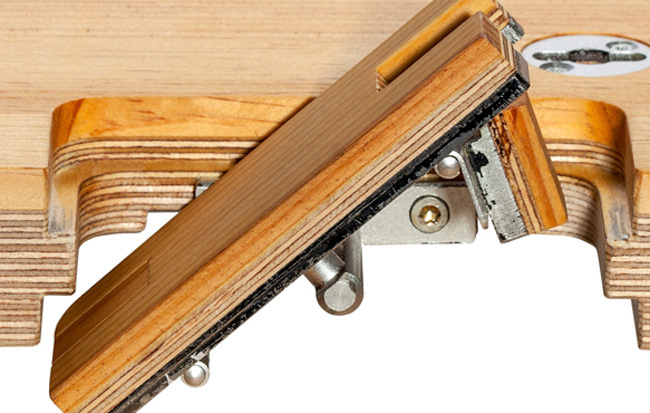 The only ideal alternative to the loud and ugly stage floor flaps made of corrugated sheet metal. All over the world Patz stage floors are renowned for their quality and sustainability. The production of stage floors is our core business. 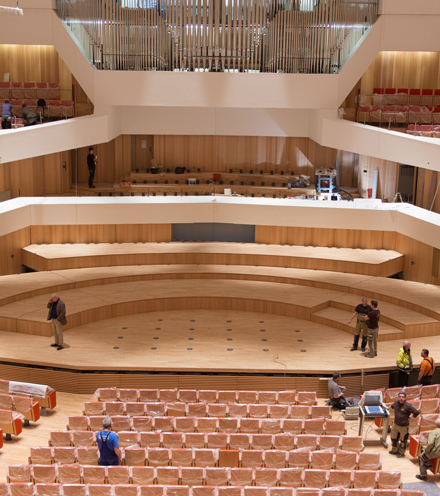 The complete stage floor from the wooden substructure to the finished surface is supplied directly from Wertheim. 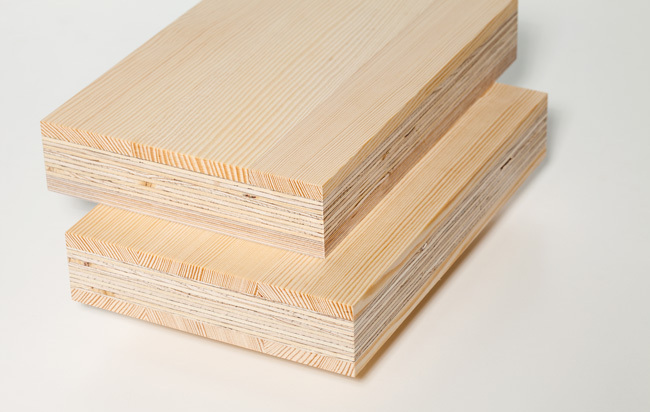 The materials used for the surface are usually Oregon Pine or Pitch Pine which we import ourselves. Mostly the flooring is laid as Wertheim 3S panel and only in rare cases as floor boards.